What is a "gaming" smartphone? It is a device which has a powerful processor along with some distinct looks. The reason behind it is gamers who need to separate themselves to create an impression that they are using a specific device. It can be seen with almost all gadgets like PCs, laptops, headsets mouse, keyboards, etc. Nubia, the separate organization, not a sub-brand of ZTE anymore, has designed a new device to target the gamers community. 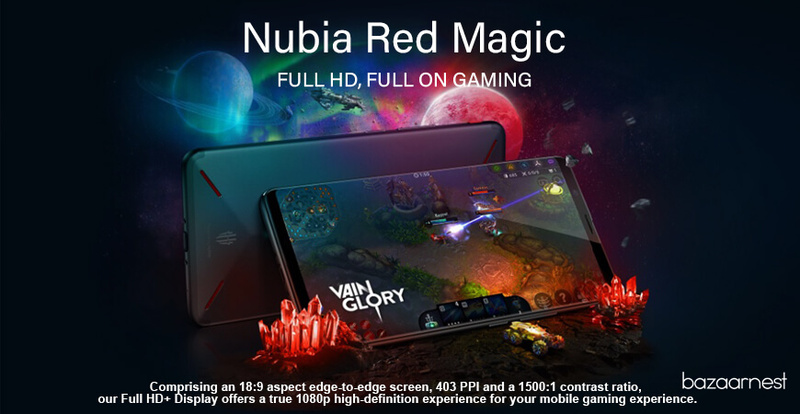 The Nubia Red Magic will be in competition with Asus ROG Phone and Honor Play so far the gaming phones are concerned. The front of Nubia Red Magic is just like others with a red button on the top corner which is used to fuel the phone into gaming mode. At the back of the phone is a pyramid-like shape, which is not very outwards yet it makes the structure emerge a bit. 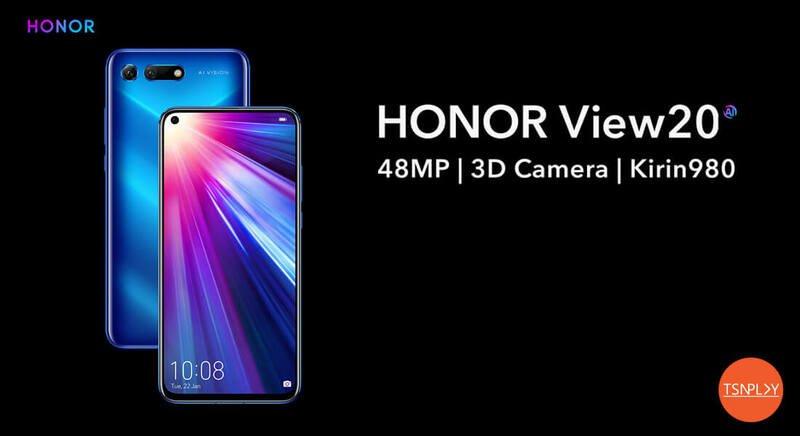 The RGB LED Strips on the back are just to point out that this phone is a gaming phone. The main drawback of this back design is that it will shake from side to side when lying on a table. You can't swipe a notification or reply a quick message due to the little bump on the back. 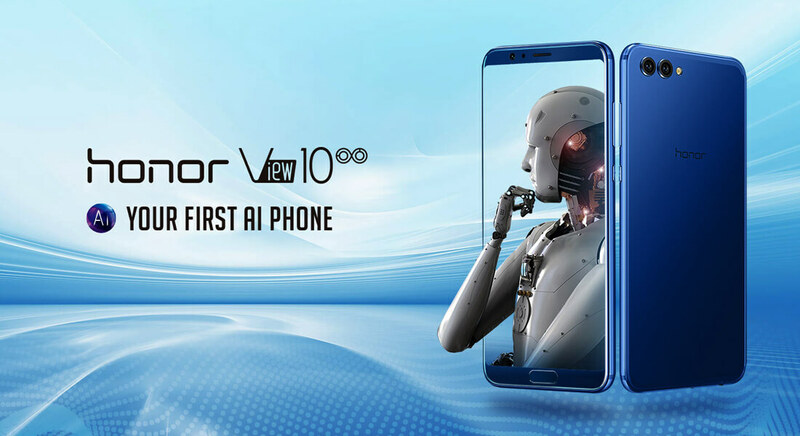 The body of the phone is made of metal, aviation grade aluminum. The matte surface is non-slippery but catches smudges. The phone is specially programmed to accommodate all high-end games. The processor is structured with different layers of graphite to help cool it. 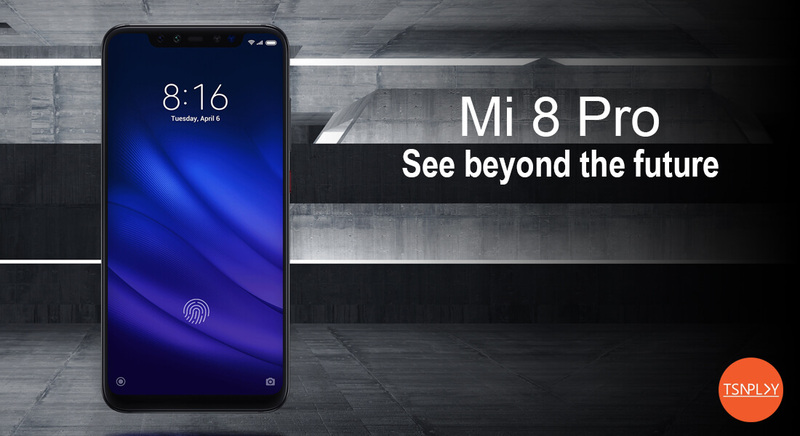 There's 8GB of RAM and 128GB of UFS 2.1 capacity with no other variations in India. 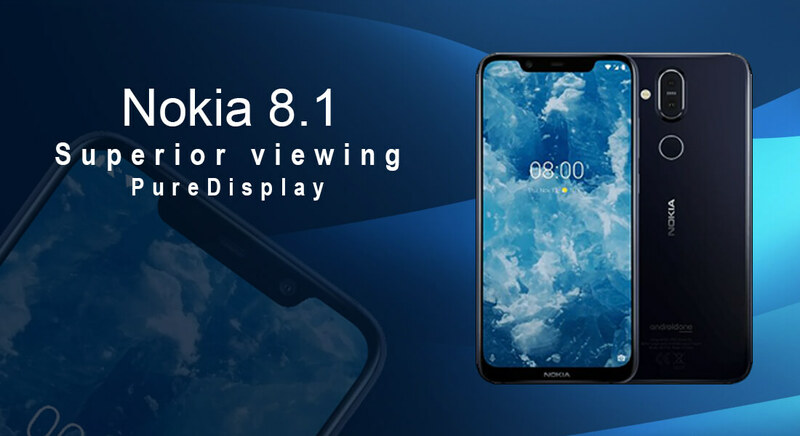 The screen stretches to 5.99 inches with 18:9 view angles and 1080x2160 resolution. The Dinorex glass is scratch and heat resistant on the front. Nubia Red Magic has a 3800mAh battery, promising up to 4 hours of continuous PUBG play. 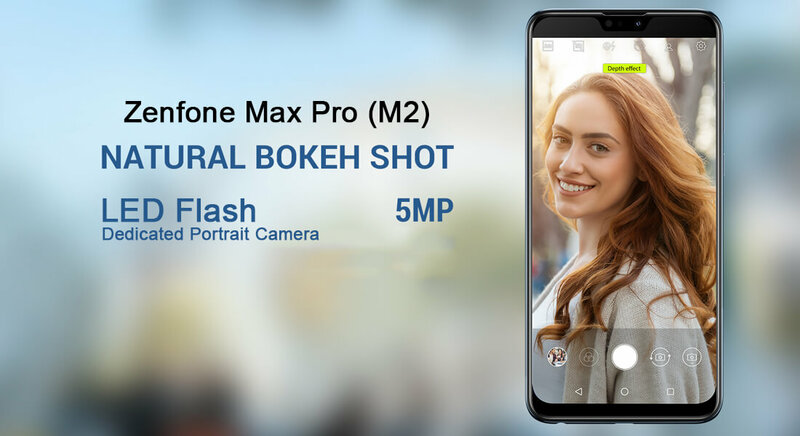 The single back camera is a 24-megapixel sensor with an f/1.7 aperture, while the front camera of Nubia Red Magic has an 8-megapixel sensor and f/2.0 aperture. The Red Magic runs on stock Android 8.1 with some customizations such as GameBoost mode. 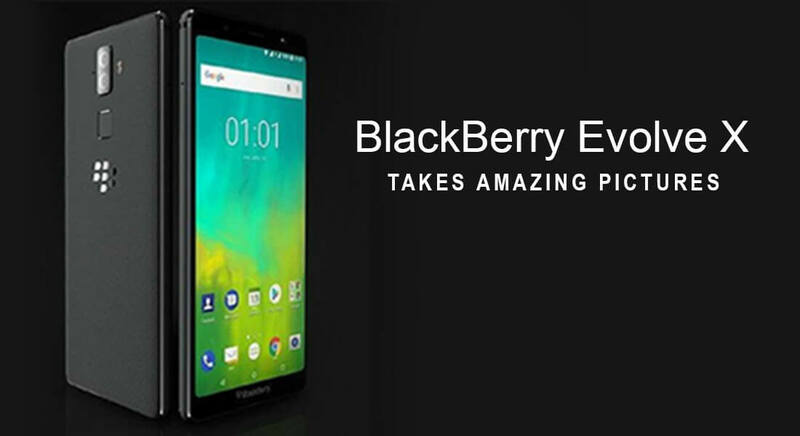 It performs "128 custom improvements" and "releases additional handling power", as per company reports. The main preloaded application is the custom Kika Keyboard which is really annoying as it shows advertisements. It can't be uninstalled and so you will have to deactivate it. Nubia Red Magic is easy to use, good to hold with only one physical issue when it is lying on a table. The screen is brilliant and fresh with extraordinary side views, popped up colours, and smooth movement. The single speaker on the back is quite loud but the sound distorts at high volumes. As it is made for gaming, PUBG Mobile runs at High graphics setting at default. Asphalt 9: Legends also runs smoothly at Highest settings. The phone gets a bit warm but not sufficiently awkward. The phone is a beast in gaming performance. The camera application is limited with just Photo, Video, and Pro modes, Multi-presentation, Light Drawing, E-Aperture, Clone, and Time-Lapse. The camera quality of Nubia Red Magic is quite decent. Colours were striking and details were sharp. A few clicks would need focusing and the photos look great, even in the 100 per cent zoom. The only glitch is the camera produces marginally warm tone in shots taken under direct daylight. The shots in evening time give confusing outcomes. Some shots were instantly great while in some we had to struggle for a sharp image. If the focus is perfectly made and the phone is still, Nubia Red Magic gives well-detailed shots even in the night. The Battery life of Nubia Red Magic is also a pleasure to experience. After a couple of hours of gameplay, some web browsing and other video watching, the battery spends the whole day without asking for a charge. 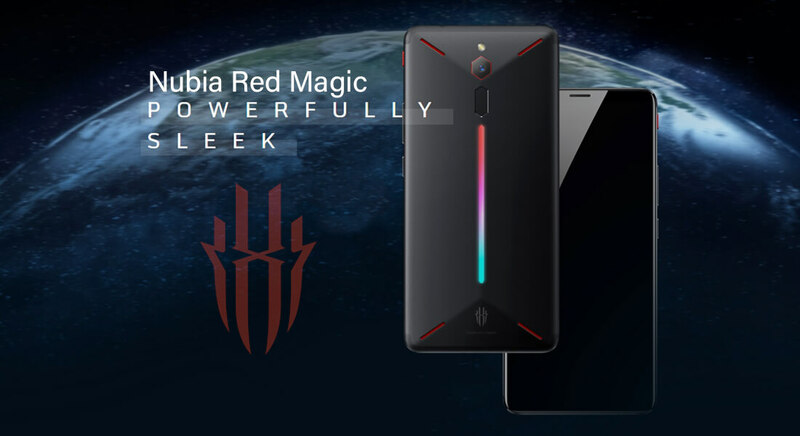 Whether to buy Nubia Red Magic or Not? The Nubia Red Magic is for individuals who need to flaunt. 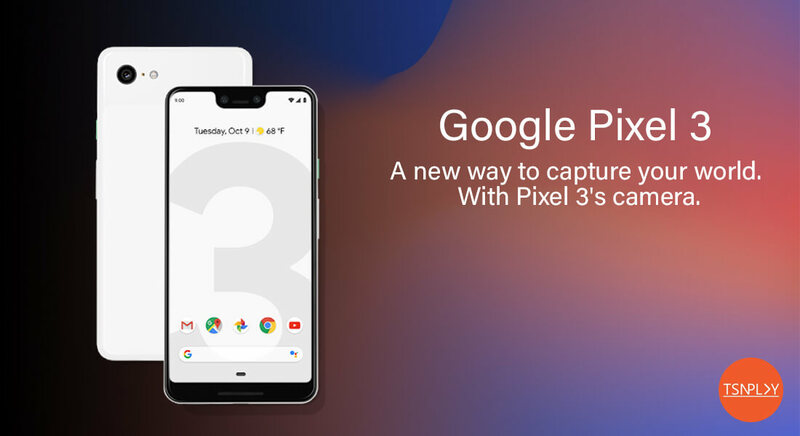 The phone is great for gaming but many other android phones with similar processors and loaded with tones of features are available that are quite able to run all high-end games. The unique design of the phone is what holds the appeal but only to gamers as its shaking when lying on the table will irritate you sooner or later. 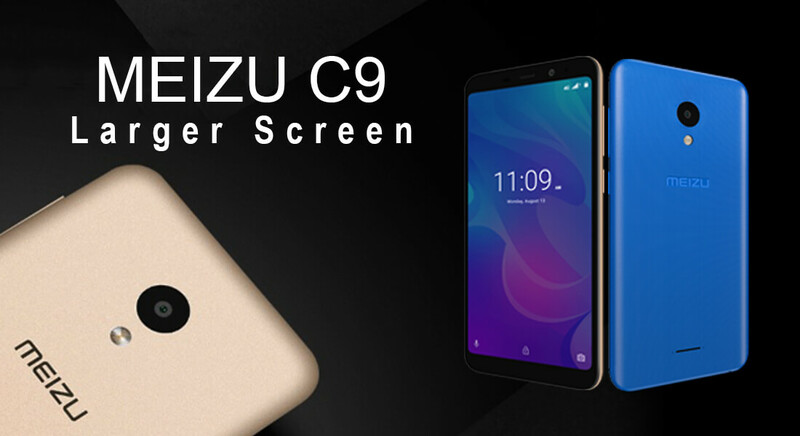 At this price, with the same processor, you can also check Asus ZenFone 5z or Poco F1. 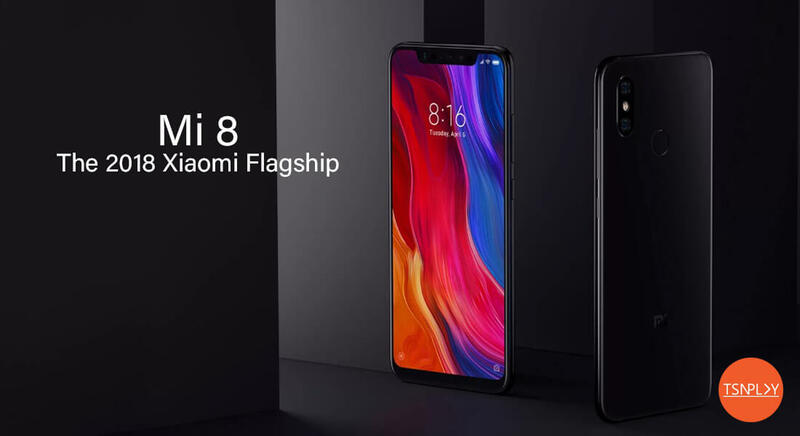 But if you are into gaming smartphones and don’t need to look for anything else, the phone is just perfect with a brilliant display, powerful processor, unique design and decent battery backup.